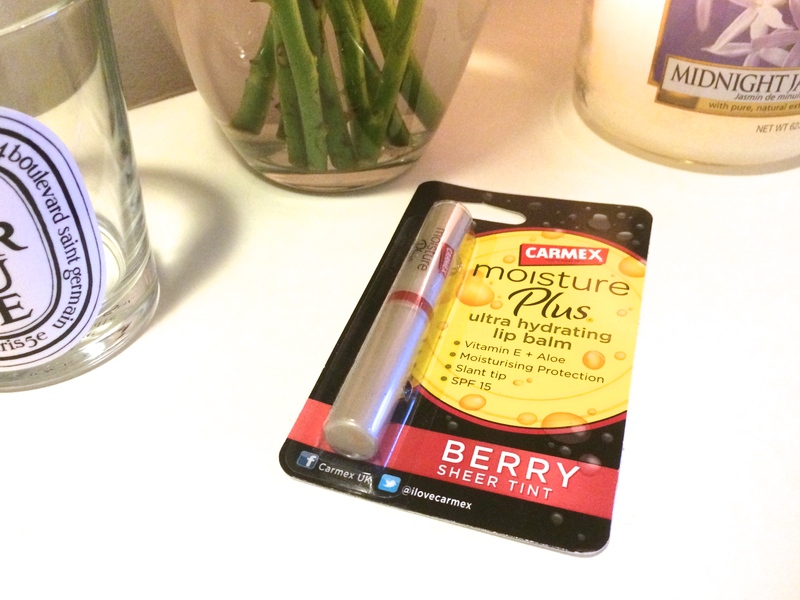 Moisture Plus Ultra Hydrating Lip Balm – I’m a massive Carmex fan. They’re definitely a great pick if you’re looking for some extra moisture for chapped lips. Personally I like clear lip balms. The borders of my lips get horrendously dry and cracked. I need to be able to smear my lip balm all around my mouth so any colour in my lip balm leaves me looking like the joker on a bad day! If however you have lovely soft lips and want to keep them that way then this glossy, red tinted balm will be perfect for a natural summer look. 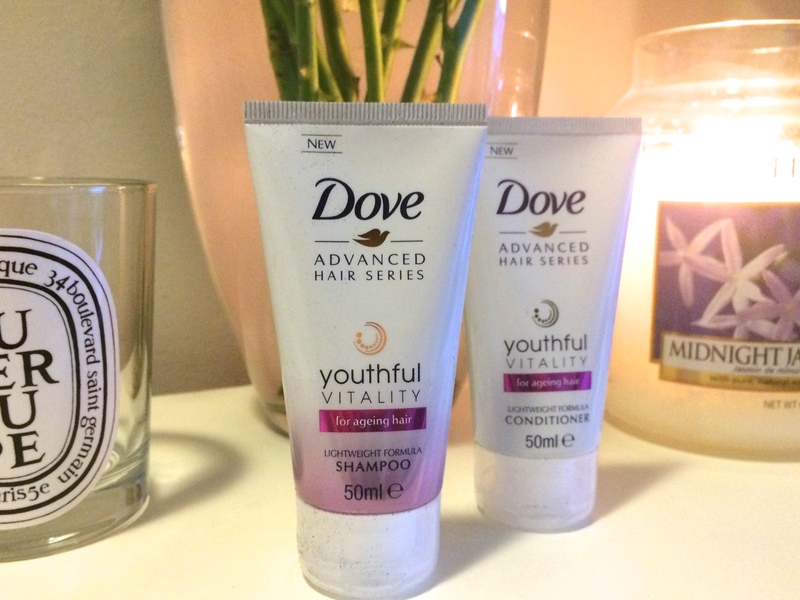 Dove Youthful Vitality Shampoo and Conditioner – I’m not averse to trying new hair products but… I’m not really a fan of shampoo and conditioners in my Glossybox. Personally I like getting skin care and beauty products, if I’m getting hair care products I prefer styling products. This might come in handy for when I’m travelling though and don’t want to lug around my full-sized products! 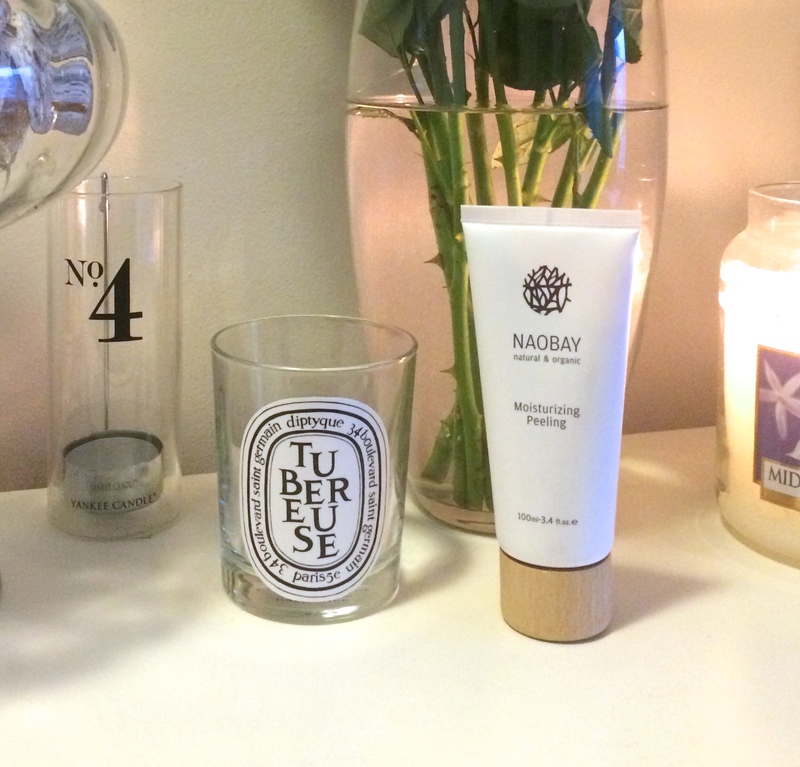 NaoBay Moisturzing Peeling – Now this is definitely one of the reasons I keep my Glossy subscription going. This product is absolutely gorgeous. The ingredients are natural and organic and leave my skin feeling fresh and supple. I normally shy away from exfoliators because my skin is so sensitive. This one from NaoBay is so gentle though that sensitivity isn’t a problem! The packaging is beautiful too and looks lovely on display in my bathroom. 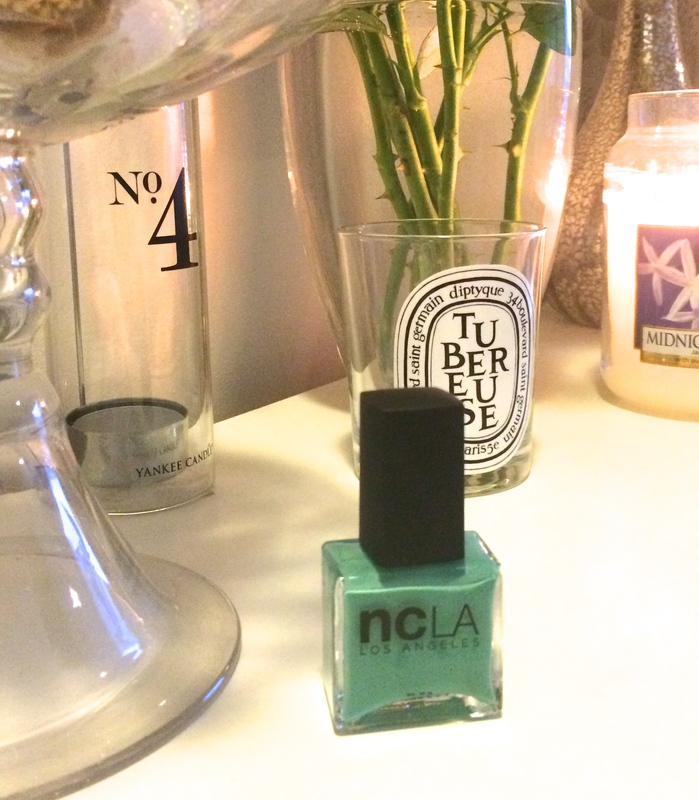 ncLA Nail Lacquer – It’s been a while since we received a nail polish from Glossy so I’ll forgive them this time. The colour’s quite nice so I reckon I’ll give it a try. I do beg though Glossy, please keep the nail polishes to a minimum this year. 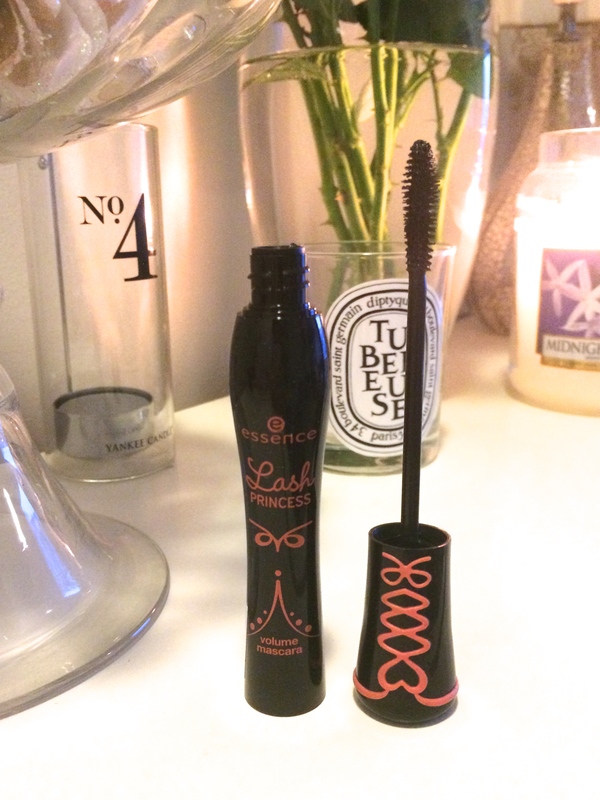 Lash Princess Volume Mascara – we seem to be getting quite a few mascaras lately. This isn’t my fave but it’s a nice little budget option that’s great to have on standby for emergencies. I have to admit that March’s Glossybox wasn’t the best but it was still ok. Glossy have definitely picked their game up since Christmas and I’m really excited for April’s offering. This months box will have a Hollywood icon on the front. The only one I’ve seen is the Marilyn edition. I’m just hoping that there’s an Audrey Hepburn edition and one is winging its way to me!